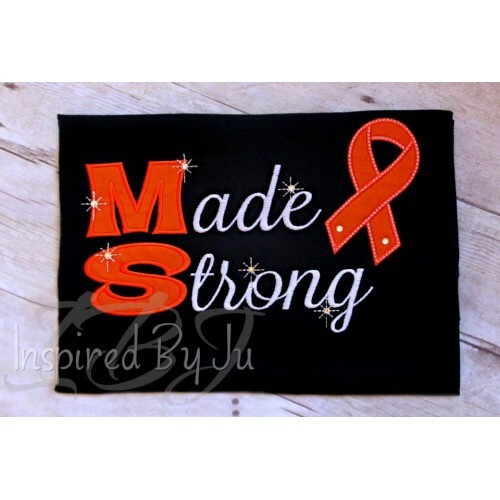 In support for those who have suffered from multiple sclerosis. If fitted shirt preferred, please indicate on your notes. Please visit our fan page at www.facebook.com/inspiredbyju for more products, special promotions and giveaways.